is multiplayer planned for PP? So far there's no general info about the game; only concept art. There will be multiplayer, but the game's focus (as far as I am aware) will be around a single player campaign - as in not a MP focused game like CR. UnstableVoltage wrote: There will be multiplayer, but the game's focus (as far as I am aware) will be around a single player campaign - as in not a MP focused game like CR. The game sounds cool so either's good for me. I'm an MP fan but it seems far easier to achieve success in SP based games. XCOM's MP is broken but the game is still a success. Yup, in SP things can be rigged. In MP if you did that it would cause rage!! I'd like to see MP too. With competitive and challenging gameplay like in CR. dexz wrote: I'd like to see MP too. With competitive and challenging gameplay like in CR. Say hello to the first screenshot. 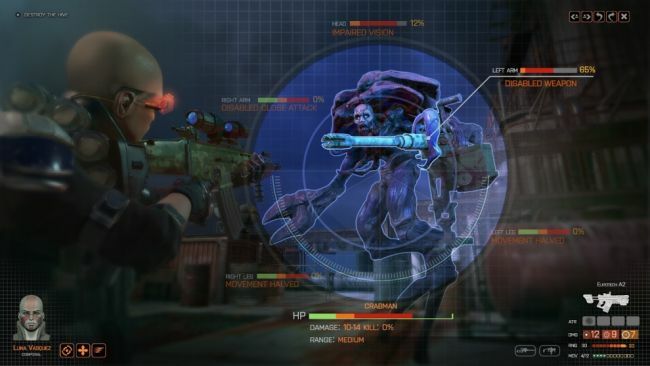 Looks quite a bit like the new XCOM, doesn't it. More stuff to be unveiled at the upcoming E3.